Some people are organised all the time, some people may be organised most of the time, half or even not organised at all. Either way, I thought I'd create a post that will maybe help those out who are trying to balance work, their social life, me time, travelling, blogging etc. It may help, it may not, either way this is what works for me. 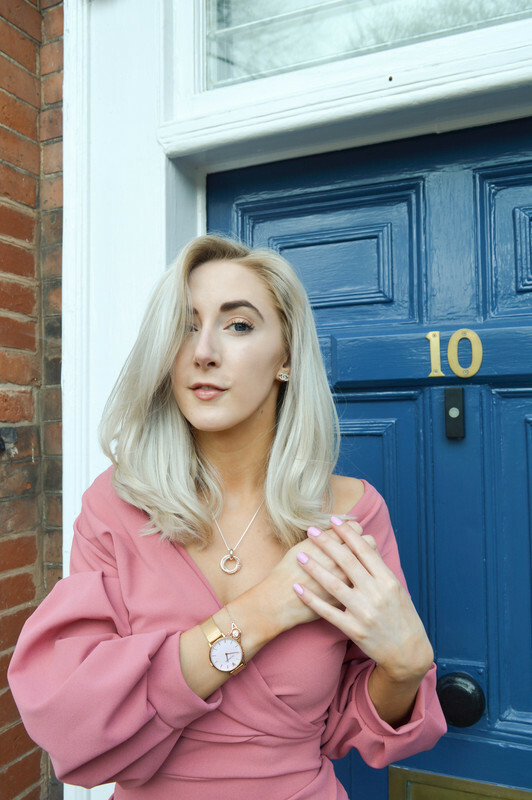 I've recently started to schedule my weeks one at a time now, as I used to make plans and schedule 3 months in advance with days out and blogging, but I felt it was too much and that my content wasn't current. Now, with blog posts, I'm trying to be at least a month ahead of myself, as well as any social plans I have that need extra planning for, I give 2-4 weeks or more in advance to plan if it's a big day out. If it's just shopping with a friend, then I schedule it in during the current or next week, if I'm not busy at work or something. I give myself at least half an hour to an hour at the weekend to write a to do list for each day of the week of what I need to do, whether that be write out a blog post, film or edit a video, read blogs or answer emails. I also, in my separate academic diary, write down on the specific days/dates I'm going to the gym or class as well as when I'm seeing or visiting family members, birthdays, events, holidays etc. I even write down deadlines for posts to be up so I don't fall behind with it all. My best time for this is in the evening, by running myself a hot bubbly bath, exfoliating and giving my body a deep clean as well as adding in lotions and creams to soften my skin afterwards. I like to have a tech free time whilst in the bath and just relax with a magazine - I would read a book in the bath, but they're more precious to me than a magazine, as if I were to drop it in the bath then yeaa, it's screwed. Afterwards, I like to watch either my favourite youtubers and catch up on their latest uploads, or watch one of the series on Netflix, I'm currently watching Once Upon A Time, seeing as I was waiting for Orange Is The New Black, Pretty Little Liars, Gotham and Stranger Things to return! Seeing as I work flexible hours each week at work, I usually start scheduling my week and social life around my hours, as money making is my priority at the minute, as I want to save as much as possible for travelling, and I also have a personal target for the end of the year to save up, which is sort of going to plan so far - fingers crossed! As I said before, this mainly gets done by working around my work hours or on a free hour or two at the weekend. I schedule my blog posts for mainly a Monday and Thursday/Friday depending on my plans for that particular week. As well as scheduling a video for every Sunday too. So that concludes how my life stays organised. Basically sticking to a weekly schedule that works for me. I wouldn't be this organised without all my notepads, diary, personal exercise and food diary! It all depends on what works for you really! How do you stay organised? Exactly! I need to get the ball rolling again on getting organised! I think taking the time out is very important! I always do it in order to re-charge myself.